It has a distinctive appearance with its ‘stepped’ concentric disks. Confusingly, not only are the same dimensions of battery are used for Silver Oxide and Mercury cells, but often the same names are used as well! Even though the chemistries and the voltages produced are different. 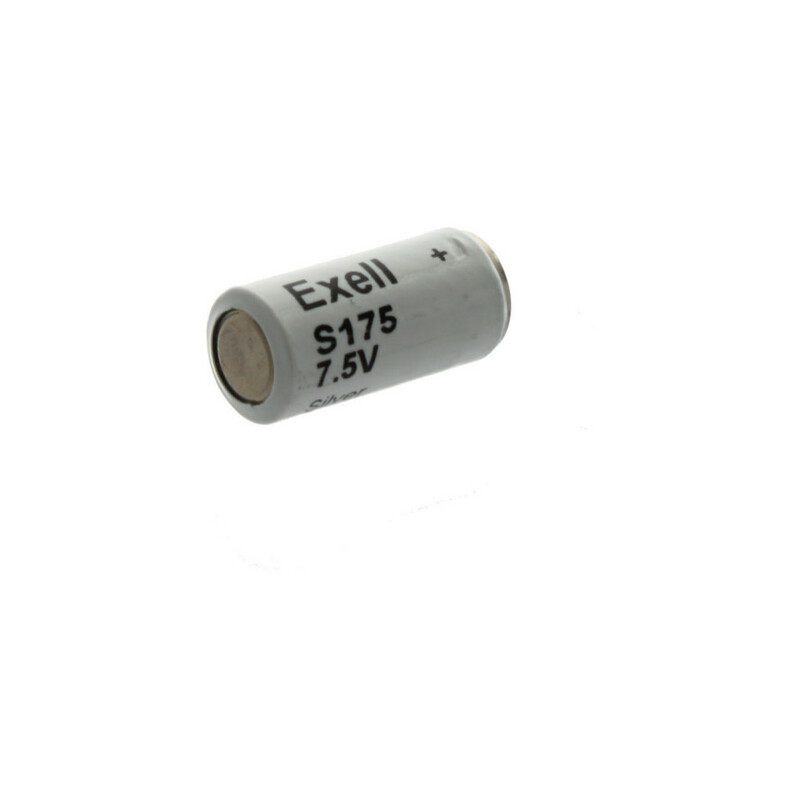 It is wise to take care examining the expired battery or, better still, checking with the manufacturers documentation to check that an Alkaline battery of 1.5V is required.This battery model is commonly used in Flash meteres and laser sights. Brands from Kenko and Sony.